Extreme weather and Middle East Tensions are bringing the "End Days". Also Quake in Turkey 6.7 causes Tsunami that hits both Turkey and Greece kills 2 and injures 200. Also a Tornado rips though McGregor, Iowa. Also 28 Fireballs breakthough the Earth's Atmosphere. Also a massive solar flare erupts on the backside of the Sun. Also wildfires in California and Canada leave over 50,000 people evacuting their homes. Also Riots in Jerusalem over metal detectors for the Temple Mount leave 1 dead and Police using tear gas and stun grenades. Also Jerusalem Jane life is being threatened by 370,000 muslims over her faith in Christ and her stand for Israel to pray on the Temple Mount. 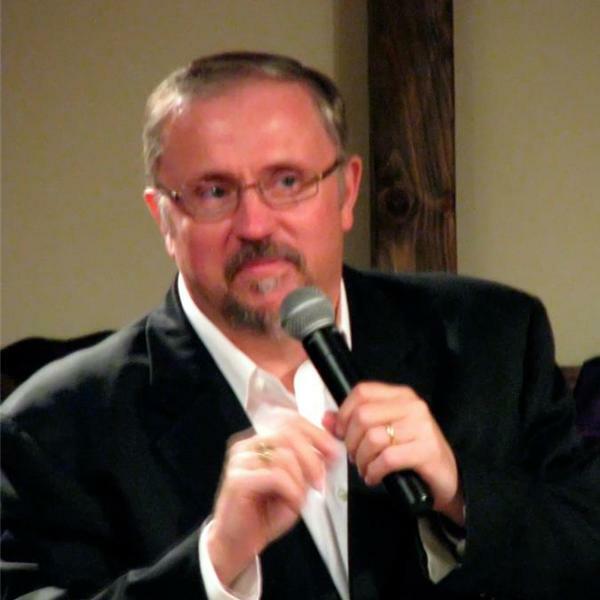 Also Pastor Casper McCloud will join Pastor Paul Begley to dicsuss the end times on this live show. Also more current news events along with bible prophecy and the powerful Word of God.